A Southwest senior’s longtime dream was realized this week when he got the call he’d been hoping for: confirmation that he had been accepted to Harvard University starting in Fall 2016. It took a lot of work and long hours of studying to get Alex where he is. His current weighted GPA is a 4.38. “He worked very, very hard. It’s unbelievable how hard he worked. He’s been dreaming about this since he was a little kid,” Alex’s father, Prudencio, said. His father added, “He’s had this dream since he was little. It was one of his dreams, and they’re going to pay a full-ride. They’re going to pay everything. Because it was Alex’s dream, his father took him to visit the campus four years ago. As a truck driver, he requested a load to Massachusetts. While there, Alex said that is when he really knew he wanted to go there. “I fell in love with the atmosphere. The people were really welcoming and nice. It was academically stimulating. The people were really intelligent. There is also a strong LDS community in Cambridge, so I will be received by people when I get to the university,” Alex said. Alex has also been accepted to Washington University, University of North Carolina, Chappell Hill, Brigham Young University and Drury. “I’m glad to have options, but I’m going to Harvard,” he laughed. Another teacher, Ms. Dianna Gaylen, said, “Discussing themes in class with Alex is challenging and engaging because of his perspectives and insight. As a teacher, I have to work harder than I ever have before, because such a great mind deserves the best I can possibly provide. A lot of people are pulling for Alex and proud of his dedication to make it to where he is. 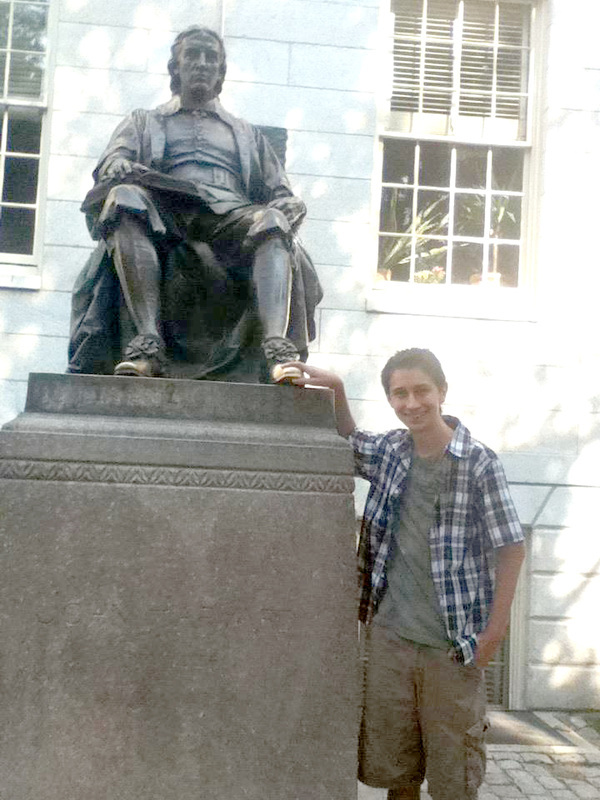 This fall, Alex will attend Harvard with his tuition paid for because of the dedication and perseverance he showed. 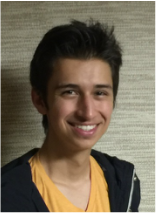 Alex plans to take two years off for an LDS mission trip after his freshman year, but will return to campus after. He plans to pursue a law degree in civil rights.